Charles J. S. Brabson, Sr. departed this life on November 24, 2018 at NHC St. Mary's. He was born August 28, 1933 to Thomas and Elizabeth Petty Brabson. Charles worked at TVA for many years until his retirement in 1990. Preceded in death by his children, Sherrian "Cherry" Davidson, Renee and Charles "Chuck" Brabson, Jr.; parents; siblings, Betty (Leroy) Bishop and Walter Brabson. 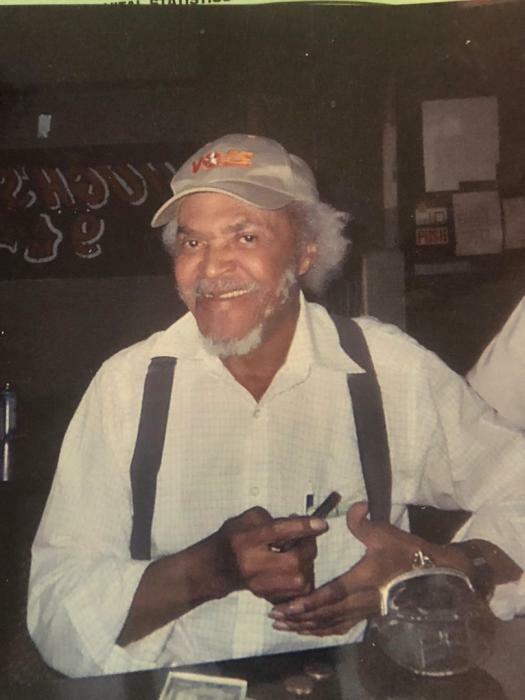 Left to cherish his memory: children, Cecelia "Lynn" Brandon, Deborah and Marshall Brabson, Sr.; seven grandchildren; eight great grandchildren; one great great grandchild; devoted former wife, Beatrice White; a host of nieces and nephews. Friday, November 30, 2018, the family will receive friends at 4100 Porter Avenue, Knoxville, TN 37914 from 5:00 p.m. to 7:00 p.m.